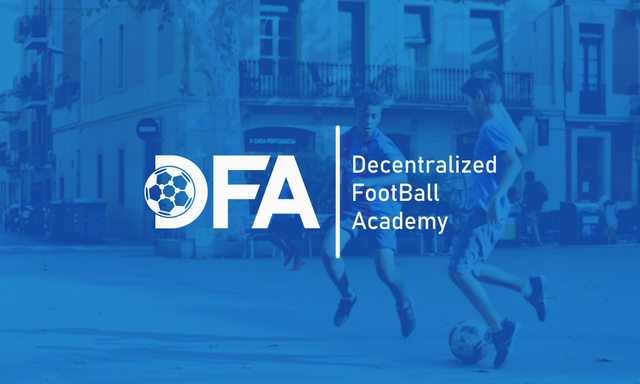 If you are stumbling upon DFACADEMY (Decentralized Football Academy) for the first time, please read our Introduction & Medium posts. PS: The reward from this post will be used to provide the footballers with full kits, new football, food accommodations, as well as management for the team. Big thanks to Andre Gray & Oracle-D!